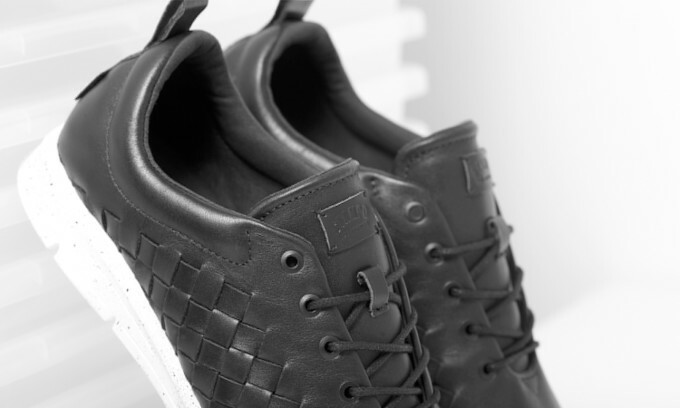 Stampd and Vans OTW is happening. Designer Chris Stamp first previewed the collaboration on his Instagram last week. Here, right now, is a first look at the resulting sneakers. 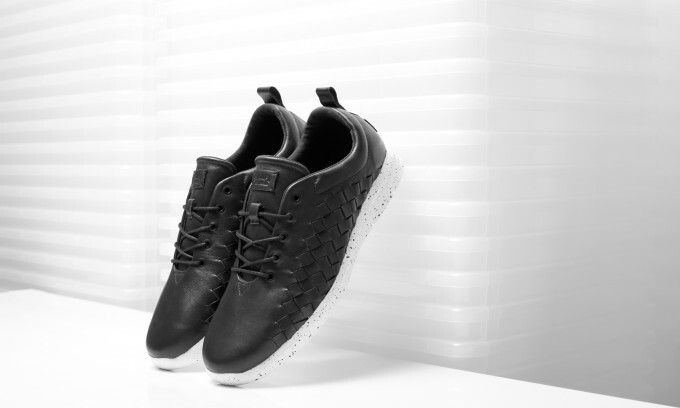 The silhouette itself is a reworking of Vans OTW&apos;s Tesella silhouette, but with Stampd&apos;s injection of high street luxury. Black calf leather, speckled UltraCush™ Lite base, handwoven uppers, and a lightweight, waffle tread outsole make up the super clean kicks. The details are also worthy of note: waxed laces, metal eyelets, suede lining, and of course Stampd and Vans OTW&apos;s branding respectively. 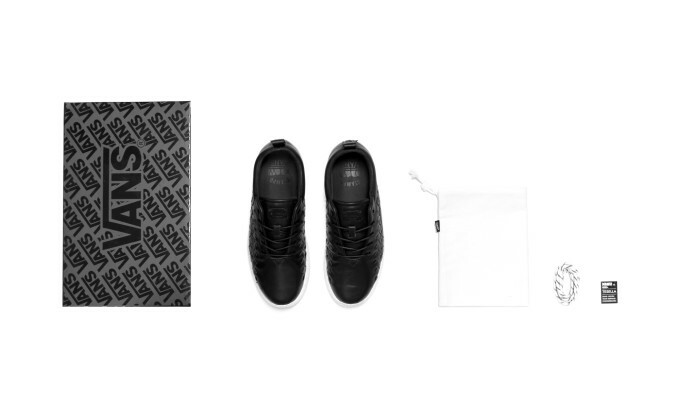 Stampd and Vans OTW&apos;s Tesella&apos;s will be available at the Stampd pop-up shop in L.A. starting Aug. 2 at 11 a.m. PST, as well as online on Aug. 4 at midnight PST. They&apos;ll be available in limited quantities, for $160 each, so be sure to mark your calendars if you&apos;re hoping to cop.